Have you ever dreamt of doing something amazing? Have you ever wanted to push yourself and give something back? Our experiences make us who we are, connect us with other people and bring us great amounts of happiness. That’s why we are so excited to announce that as part of our 175th birthday celebrations in 2016 we are planning to raise the pulse of Superhero Daredevils during a plethora of birthday challenge events and activities. Why not jump from a plane at the dizzy heights of at least 10,000ft or don your cape and mask and run with our #175Heroes in the London Superhero Run? 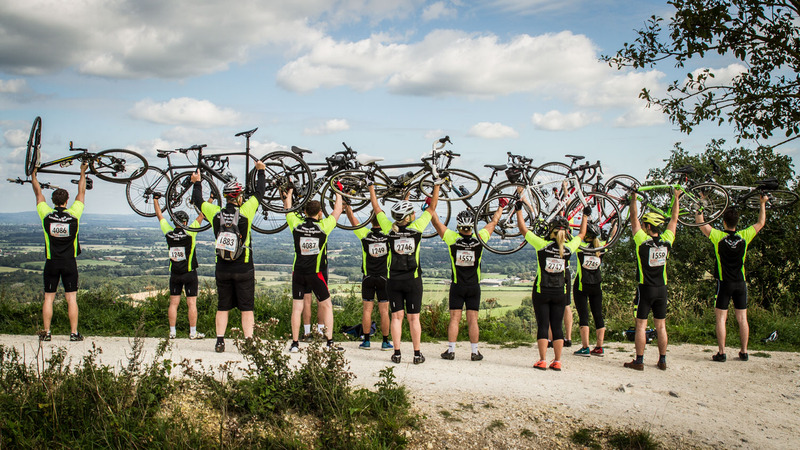 If cycling is more your thing you could join 5,000 cyclists and challenge yourself to complete one of the most iconic cycle routes in the UK in the London to Brighton Bike Ride. Whatever the challenge we will support you along the way. Plus as a hero you’ll receive one of our exclusive #175Hero T-shirts and of course have access to our Hero Power Pack containing other fundraising ideas, posters, bunting and a DIY collection box! In return all you have to do is raise the minimum sponsorship for that event, which will go towards helping those in the Pharmacy profession facing difficult challenges in life.